Categories: Burgundy, France, Imported Wines. 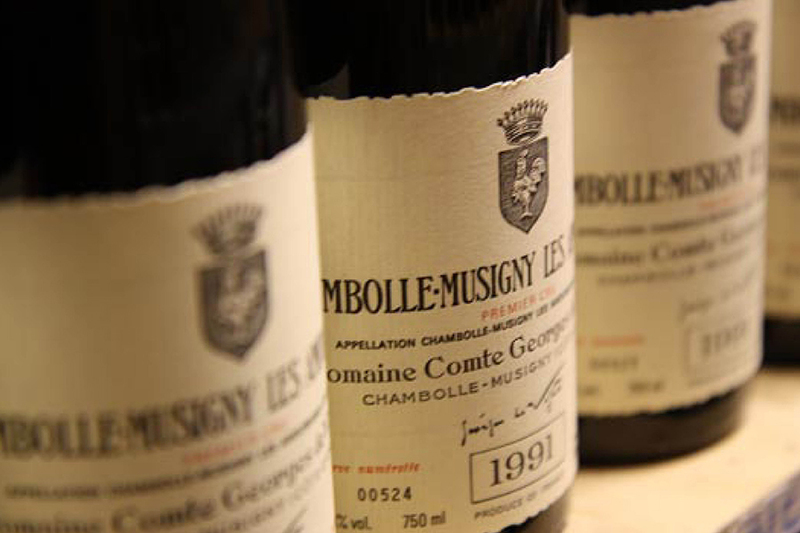 Tags: Burgundy, Chambolle-Musigny, France, Grand Cru, Imported, Premier Cru, Red Wine, White Wine. 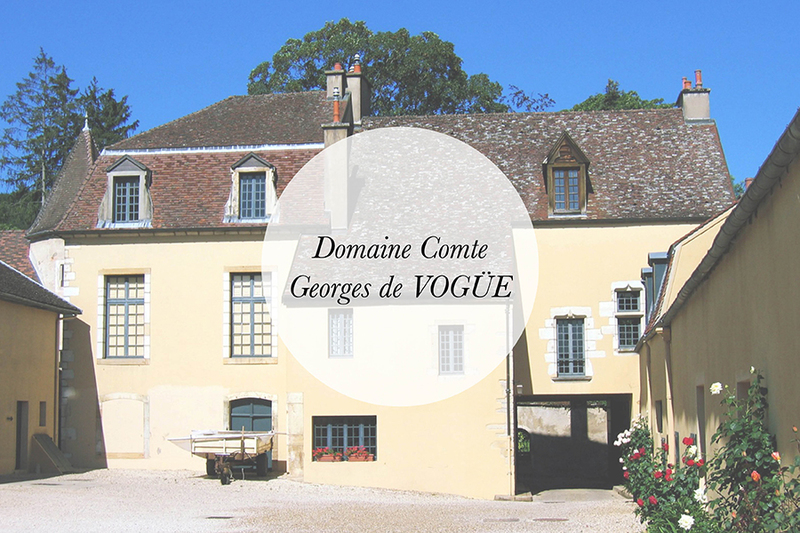 Domaine Comte Georges de Vogüé can trace it’s lineage back over 550 years, to 1450 and the Chambolle vines of one Jean Moisson. 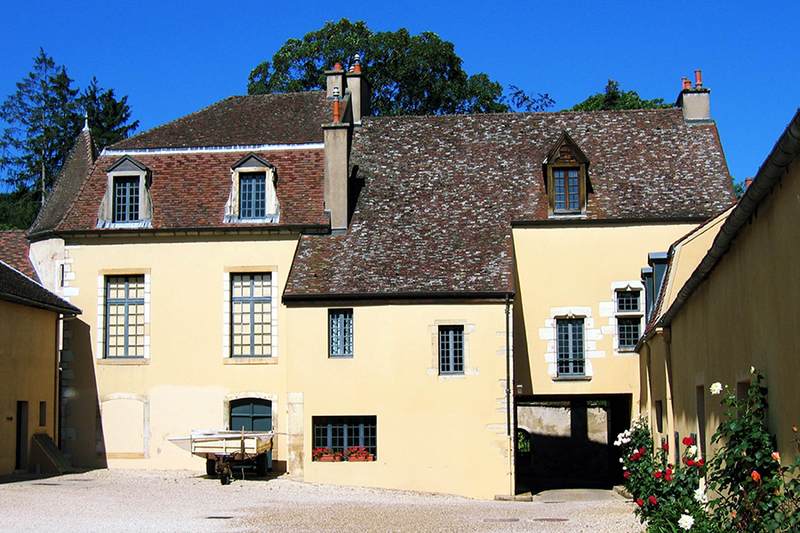 Highly regarded as the greatest estate in Chambolle Musigny, today the domaine is headed by its 20th generation – Claire de Causans and Marie de Ladoucette, the grand daughters of the late Comte Georges de Vogüé. The philosophy at de Vogüé is one which tries to blend tradition and modernity. Nothing is done systematically in either the vineyard or the cellar. There is a constant adaptation to both vineyard and vintage conditions. De Vogüé see themselves as intermediaries: nature is the boss, and they are the guardians of the wine. Francois Millet & Eric Bourgogne.